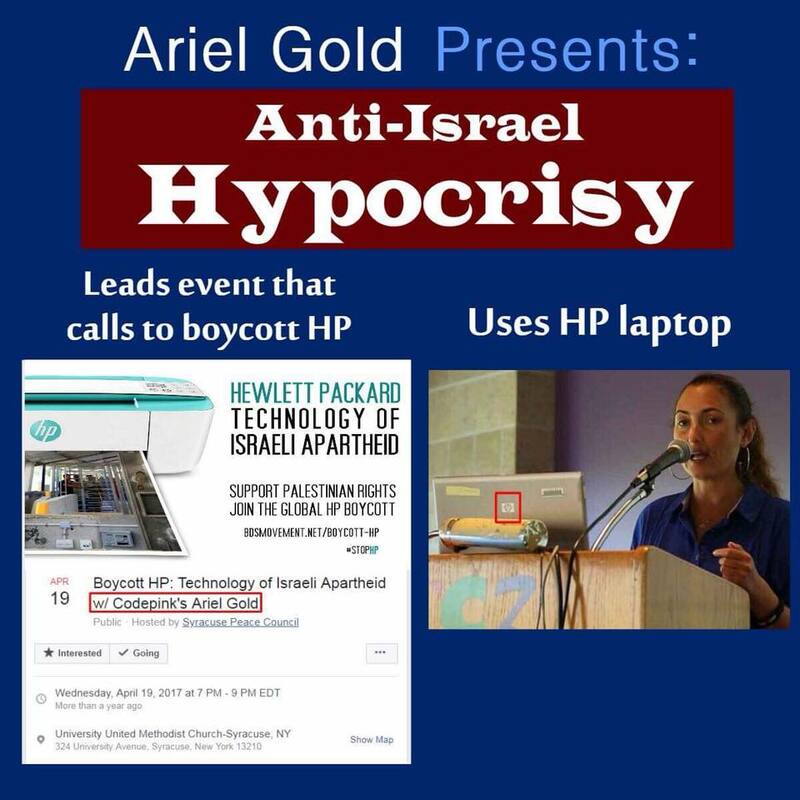 Code Pinker Ariel Gold – recently deported from Israel – stinks at being a good person – promoting the boycott of the Jewish state, emboldening terrorists, and dragging her own children into it among the reasons why I say this. But did you know she also stinks at BDS? Here are some reasons why. 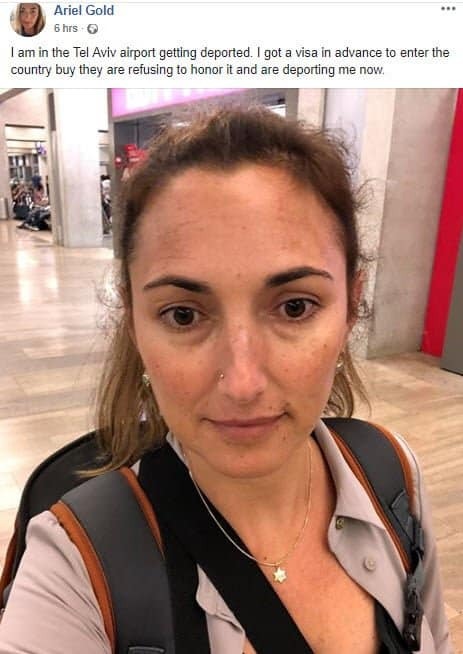 For my trip there this summer, I applied to take a course, called Collective Memory and Cultural Myths in Contemporary Israel, at Hebrew University. 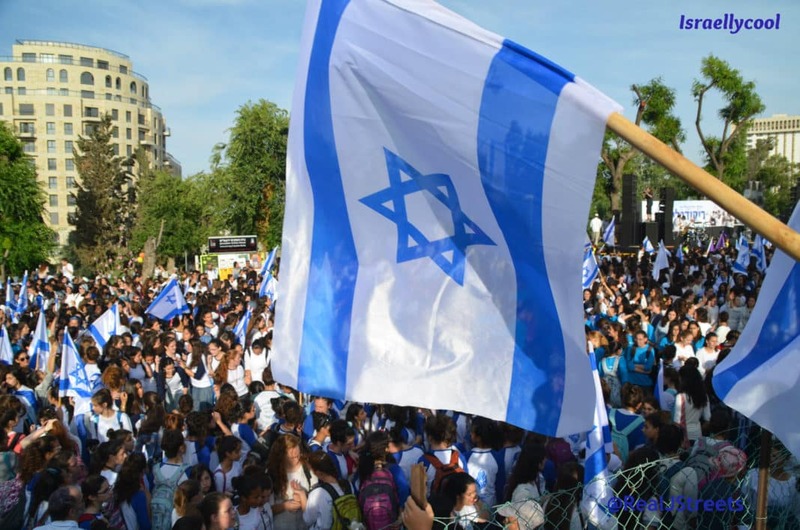 Last summer, at the age of 16, my son traveled to Israel with the American Jewish youth group North American Federation of Temple Youth (NFTY). My daughter hopes to do so next year.